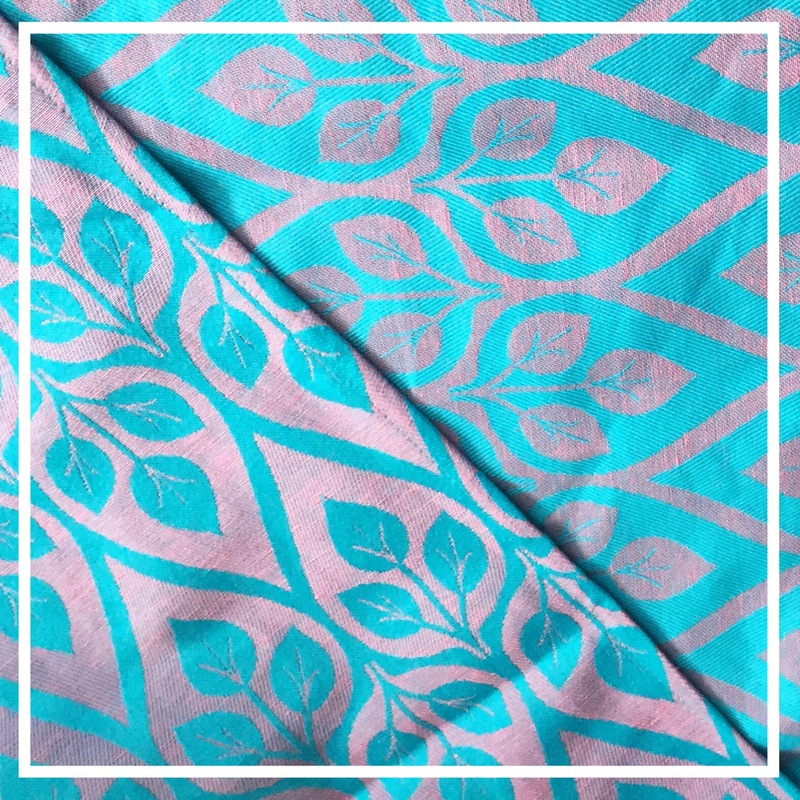 The Sleepstore have been kind enough to donate this Yaro La Vita, Cotton/Linen size 3 woven wrap to our library! With shorties in hot demand it’s great to have this beauty joining our sling library. The 60% cotton 40% linen blend means that it’s sturdy and toddler worthy, but still plenty soft for a bub, and will soften up more with use. 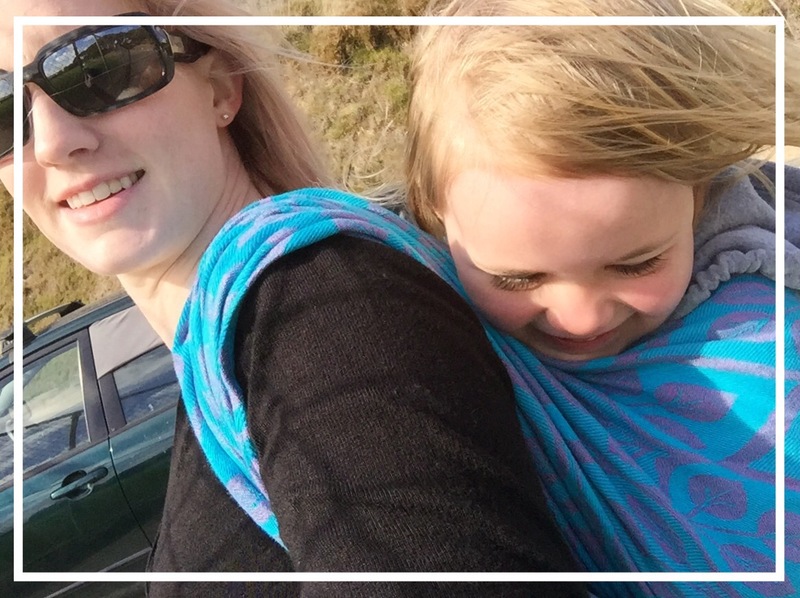 We did a quick ruck tub when we took it to the zoo and a rebozo hip carry later in the day. The knots were fairly thick as expected with a brand new woven, but still manageable. 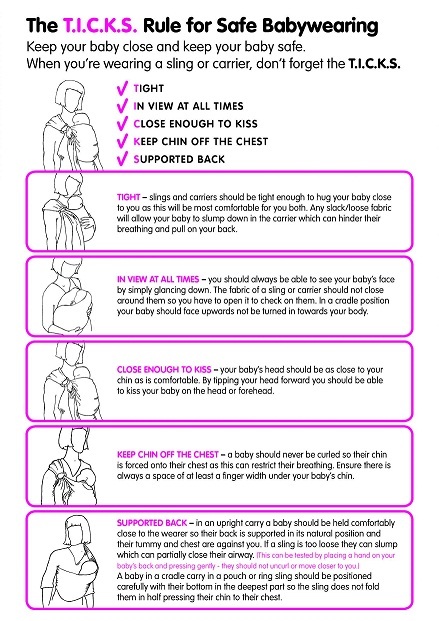 There are plenty of carries you can do with a size 3, here is a great website with a list, and videos! 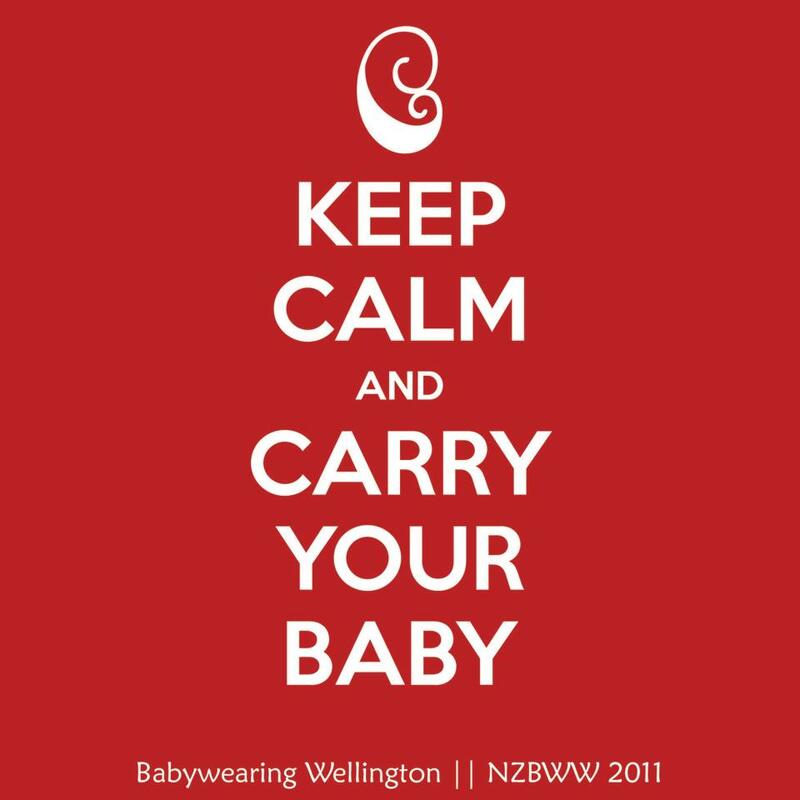 Tags: Babywearing Wellington, shortie, size 3, Sling Library, woven wrap, yaro la vita. Bookmark the permalink.